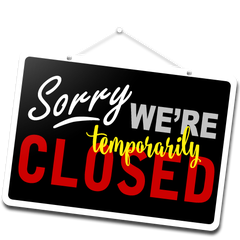 The UCPD Lobby will be closed on Wednesday, March 13, 2019, from 11:45 to 1: 45, for a private ceremony. Sorry for the inconvenience. The UCPD Lobby will be closed on Wednesday, March 13, 2019, from 11:45 to 1: 45, for a private ceremony. Sorry for any inconvenience that this may cause.